Are you between 16 and 18 years old – if so, do you want to do something proactive with your spare time, do you enjoy a challenge and meeting new friends? IF YES, then why not sign up for the Volunteer Police Cadets! 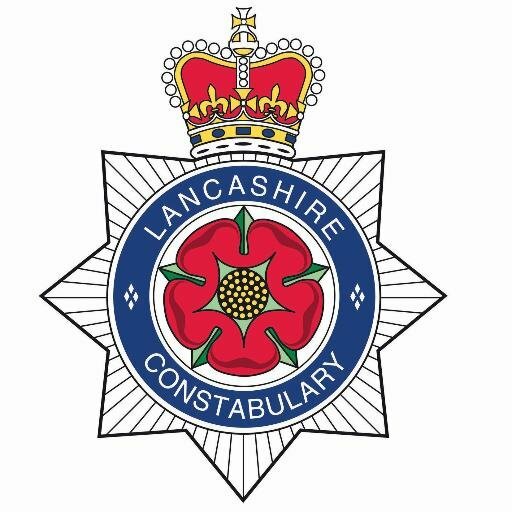 The scheme is open to young people aged 13-18 and will enable you to experience the full spectrum of policing within Lancashire, while carrying out fundraising challenges. You will also undertake many projects aimed at breaking down barriers between the police, young people and the wider community. Have had fun whilst taking on new challenges and meeting new friends.